Label all boxes, especially those which you think you will need the first night in your new home. The heavier the items, the smaller the box to be used Pack 6 or Book boxes. Pack one room at a time. Be sure to label each box as you proceed. Pack what you need least, first. (i.e If its winter, pack all your summer items). Try to keep all packed boxes as close to the door as possible. Place heavier items in smaller boxes pack 6 or book boxes, linens and towels in medium sized boxes pack 2's. Label cartons by listing what items are in the box and designate which room it should be delivered to. Try to pack a few boxes a day, starting well ahead of the move. Be sure to have the correct packing materials. All heavier items should be packed toward the bottom of the box and lighter items toward the top. Regarding box size keep this in mind “the heavier the items” the smaller the box. Pack a box with toilet paper, toothpaste, tooth brushes, snacks, coffee, kettle, soap, torch, screwdriver, pliers, can opener, paper plates, cups, utensils, a couple of pans and paper towels. These are some of the essential you may need when you arrive at your new home. Ask your van driver to load it on the van last, so that it will be unloaded first at your new home. 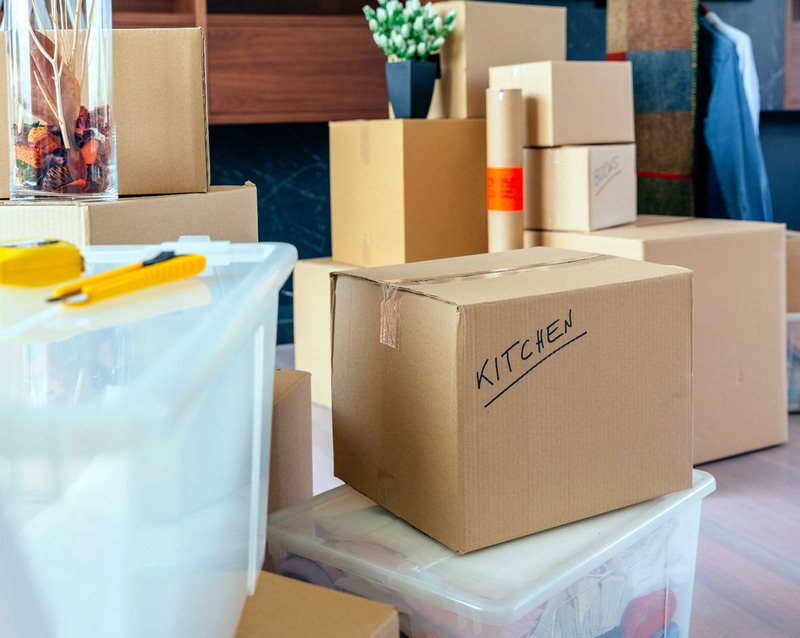 Pack another box with similar items as a survival package in case you arrive before the movers.  Give us two telephone numbers so you can keep in touch throughout the move. Keep your pets away from all the activity on moving day. Let all your electrical gadgets “acclimate” to room temperature before plugging them in. Don’t leave drawers completely full for the move – the item will be too heavy. Be sure to remove all items that might break. Don’t put tape on drawers = it could stick to the finish. Don’t forget to mark the appropriate room for each box. Place wadded newspaper or bubble wrap in the bottom of a box. Wrap each fragile item separately with newspaper or bubble wrap and tape. Place a layer of bubble wrap or wadded up paper on the bottom and layer in wrapped items with bubble wrap. Or just wad paper in between. Put a final layer of bubble wrap or wadded paper on top. Seal and mark Fragile Put an arrow to signify this side up. 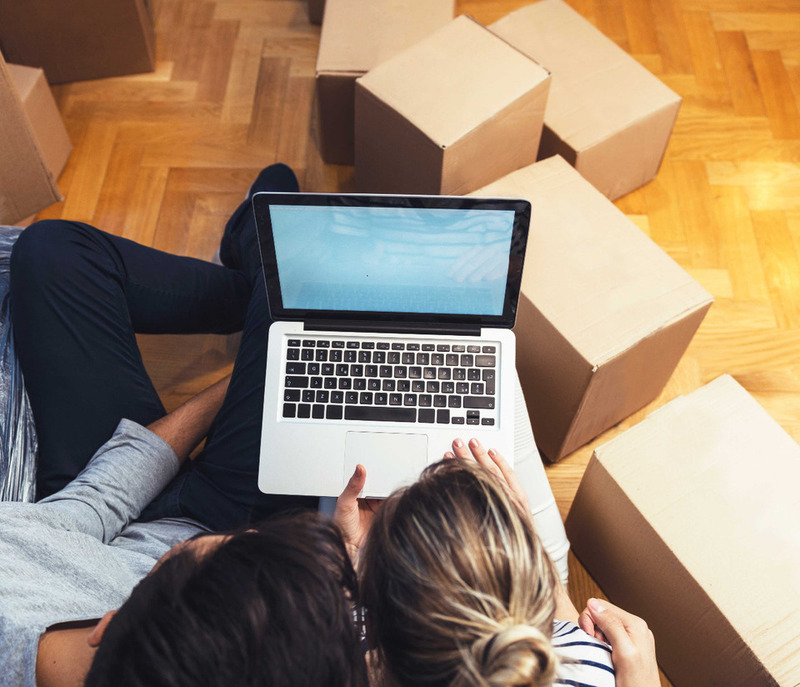 You may have the option to request that the movers unpack for you, or you can unpack everything yourself. Be sure to check your goods for any damage. If you find that there is any damage to your items, you should call the movers immediately. It is a good idea to take photographs of the damage items. For local moves some agents will send a company inspector to review the damage with you. A good moving company will usually respond to damage claims in a timely manner. Most moving companies work with local repair companies and usually reserve the right to repair damaged items rather than replace them. Moving companies are not responsible for damage to articles in boxes you packed yourself. 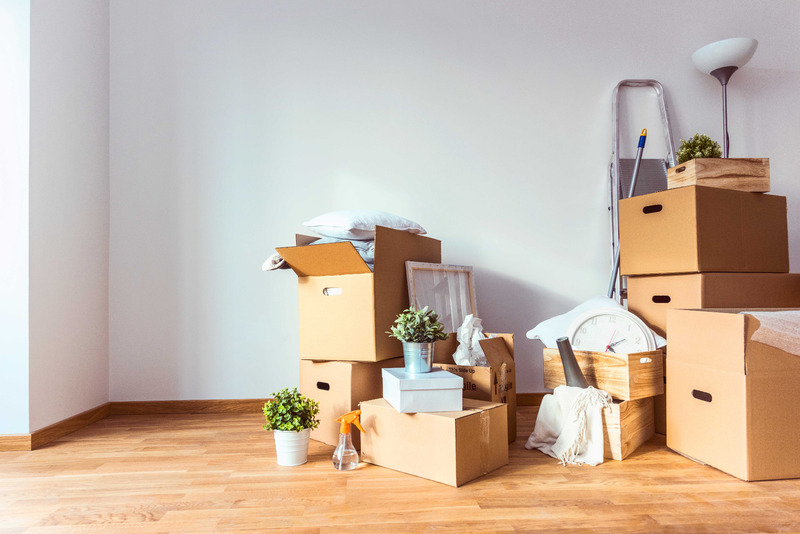 After removing your items from each box, flatten boxes and return to Removals & Storage of Bristol or if you have moved long distance phone a local removal company to collect them.